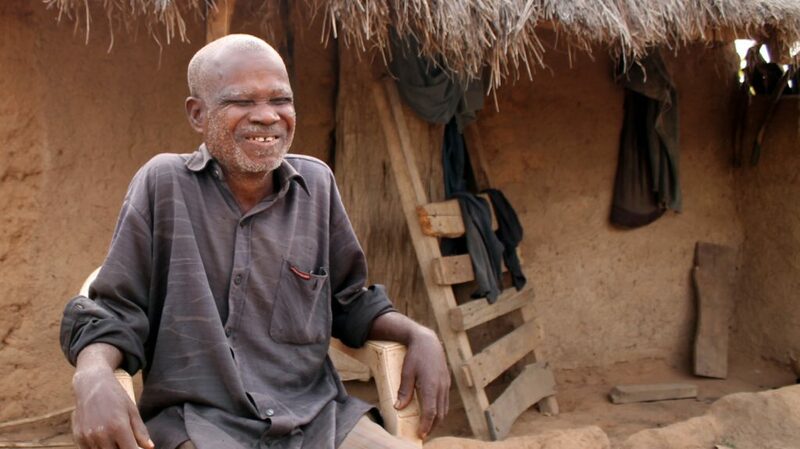 Meet 60-year-old Emmanuel: he lost his sight while earning a living as a fisherman. How? 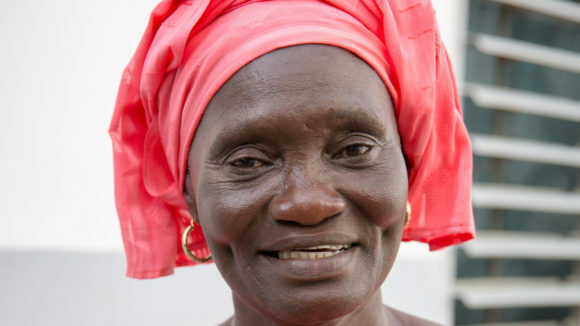 Because of a disease called river blindness. 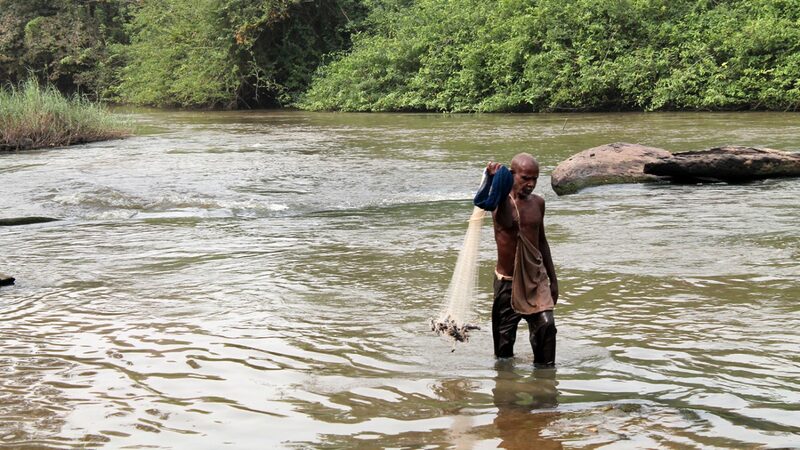 River blindness is caused by a parasitic worm transmitted by the bite of a river-breeding black fly. 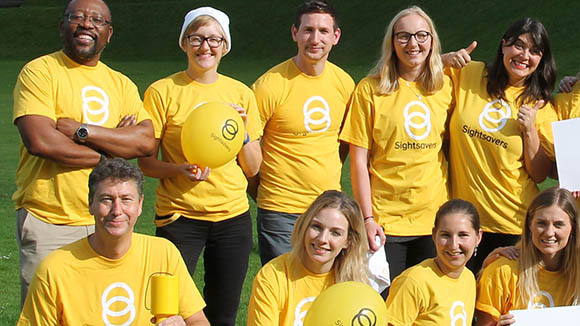 As its name suggests, river blindness can lead to visual impairments and can eventually cause sufferers to go blind. 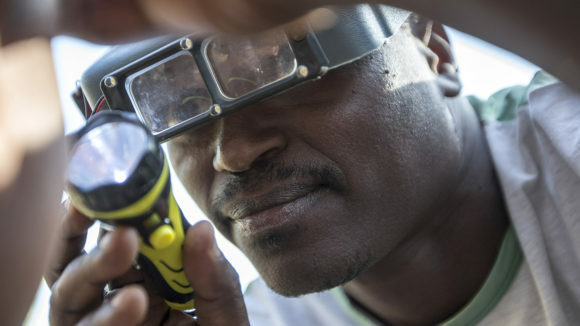 As well as eventual blindness, onchocerciasis can cause an intense and unbearable itching that can’t be stopped without treatment. 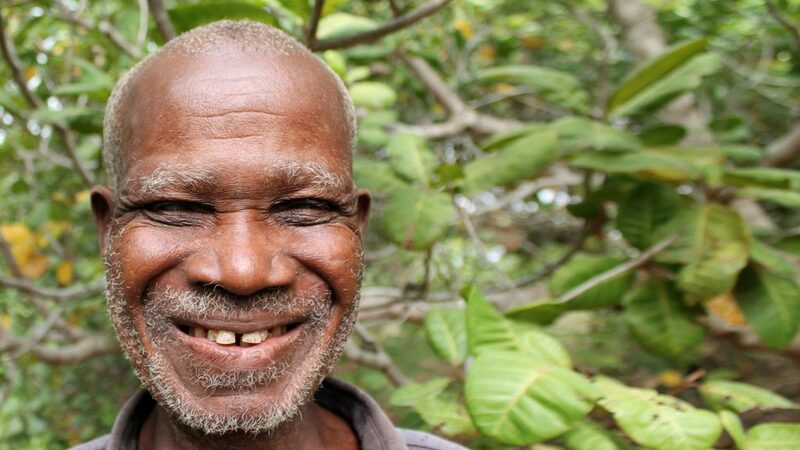 But luckily for Emmanuel, and others in his village, generous donations from people like you have meant that the Mectizan® treatment is now distributed in Absubende, with the help of Sightsavers-supported volunteers. Mectizan® doesn’t only help symptoms, it also protects other people in the village from contracting the disease. 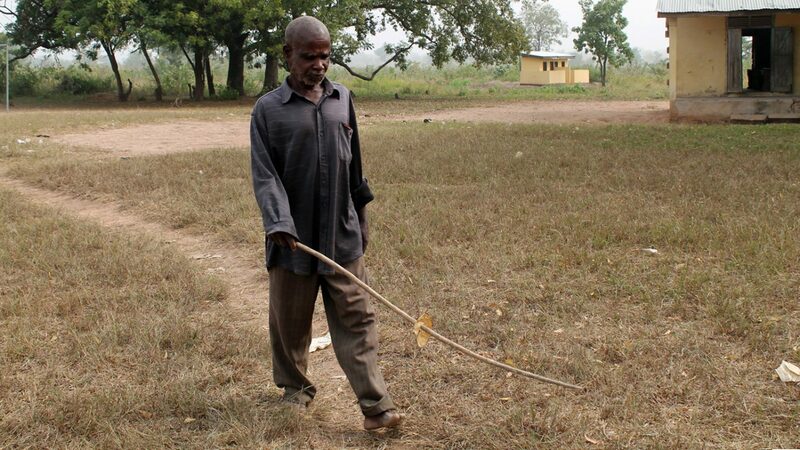 Now, thanks to the treatment, Emmanuel’s symptoms have subsided and he is able to work, socialise and earn a living. 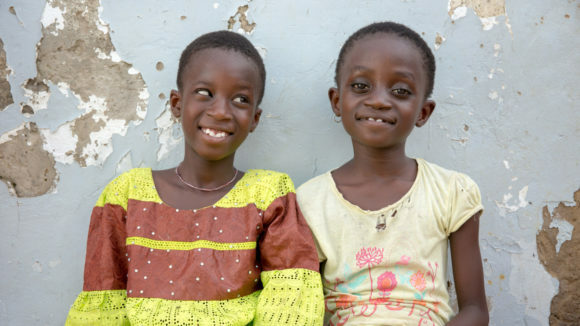 “I already have blindness, but we are now protecting the others, the little ones,” he explains. Will you donate today to help us make sure that the people most in need of treatment, such as Emmanuel, continue to receive it? Emmanuel grins while sitting on a chair outside his home. 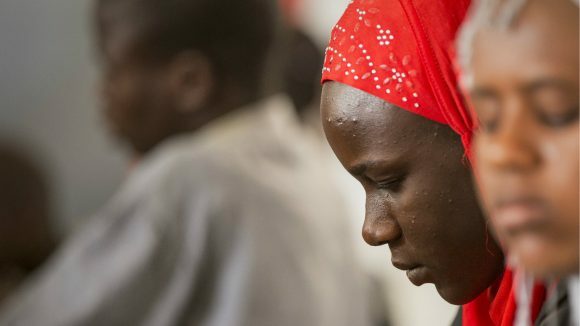 Will you donate to help people like Emmanuel?